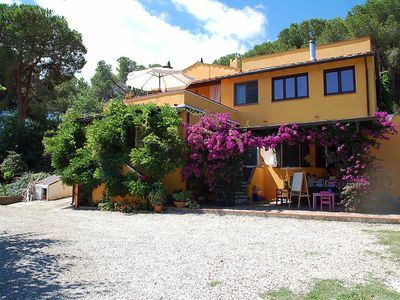 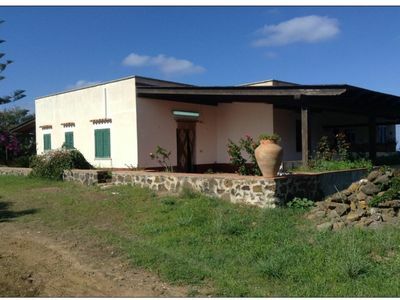 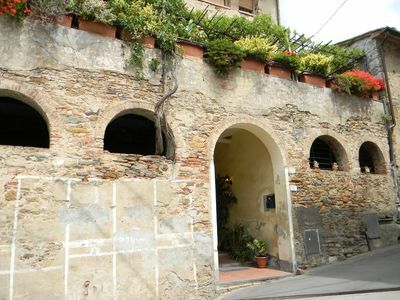 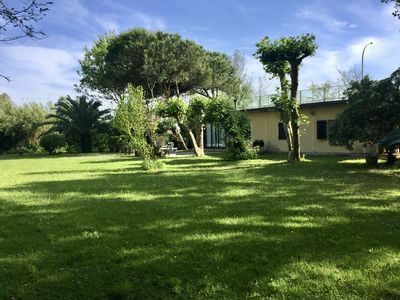 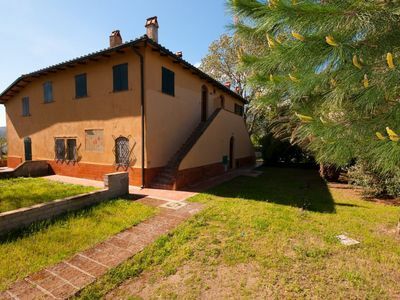 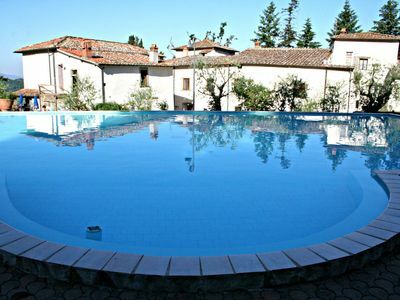 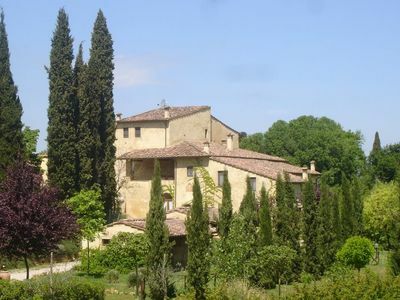 Villa With Pool of 300 m2 in Tiggiano with 4 bedrooms and 4 baths for 14 persons . 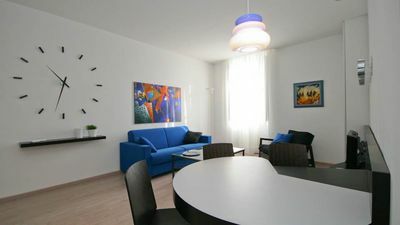 Check-in begins at h. 17:00 and Check-out must be not later than h. 10:00 . 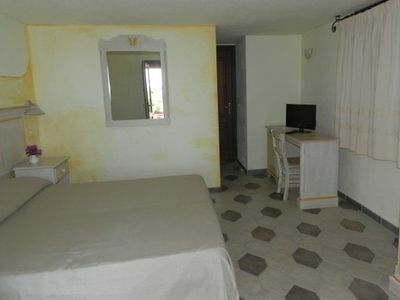 During the high-season Check-out must be on a any. 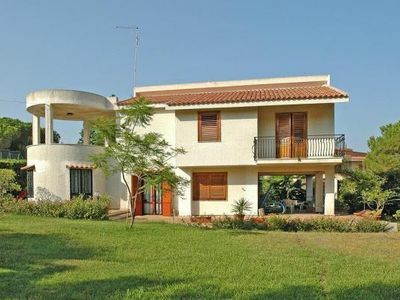 Holiday home Dovevai, with garden for 4/6 pax. 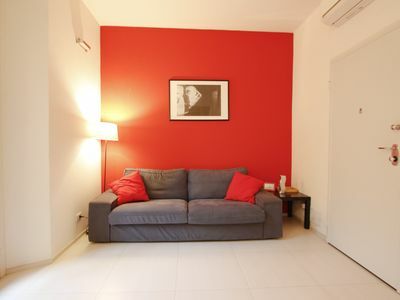 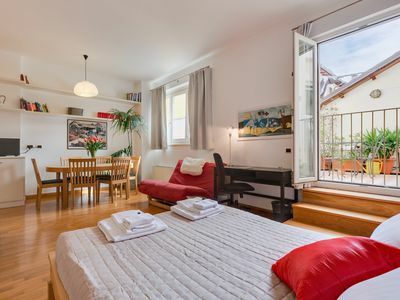 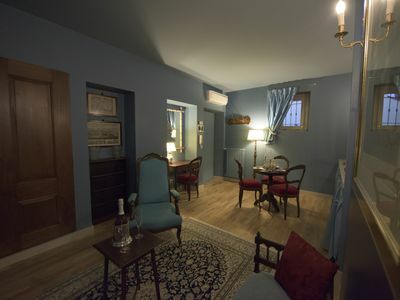 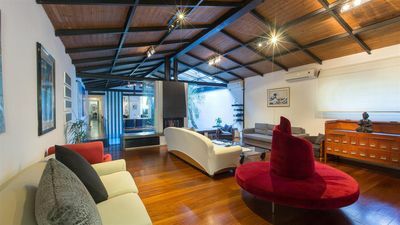 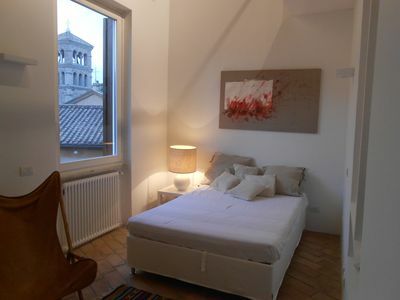 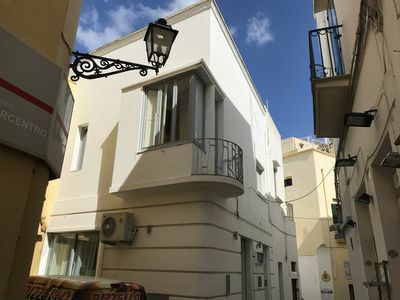 Inn Trastevere Moon, located in Trastevere beautiful apartment at a super affordable price! 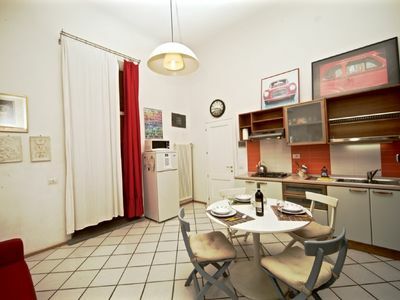 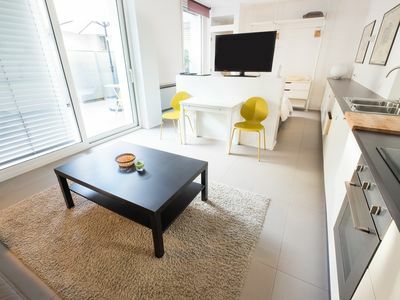 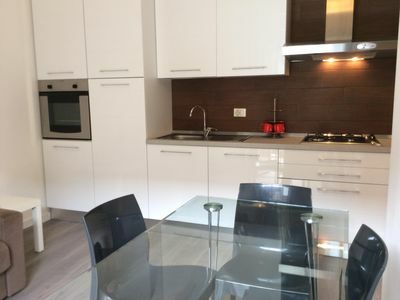 Baccina Apartment | 500 meters from Colosseum!